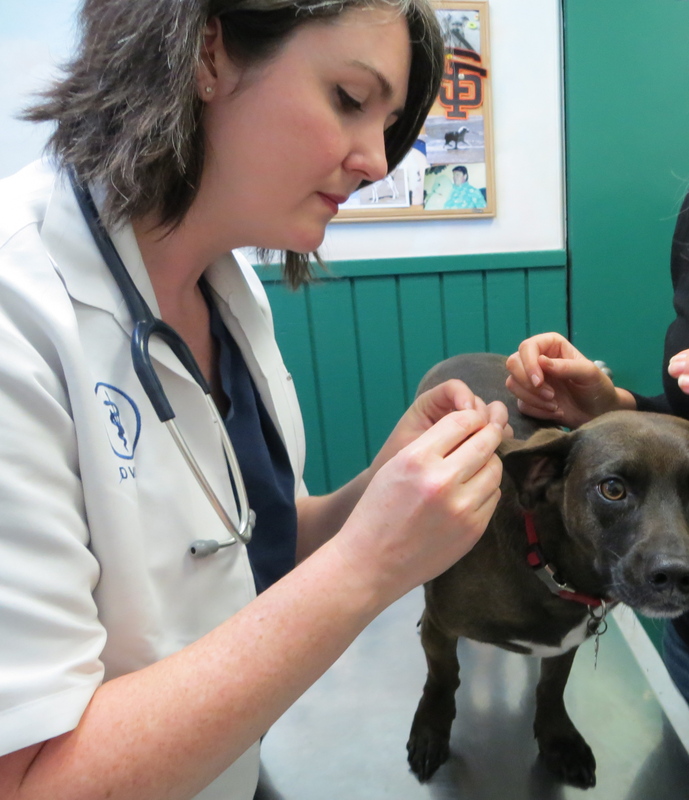 San Francisco dog owners beware! Suspicious meatballs were once again spotted in the Twin Peaks and Richmond neighborhoods of San Francisco, setting off another scare nearly eight months after a dachshund died from eating a poison-laced meatball. 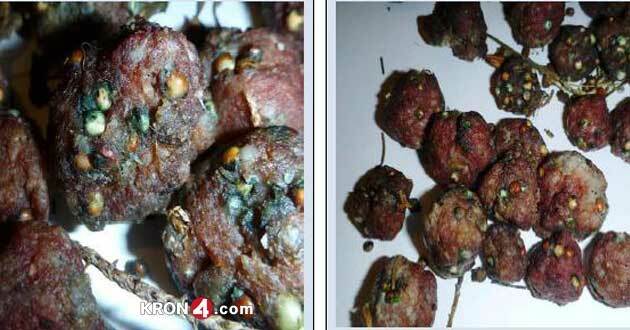 Police found hundreds of poisonous meatballs in July, 2013 around the Twin Peaks and Diamond Heights neighborhoods. 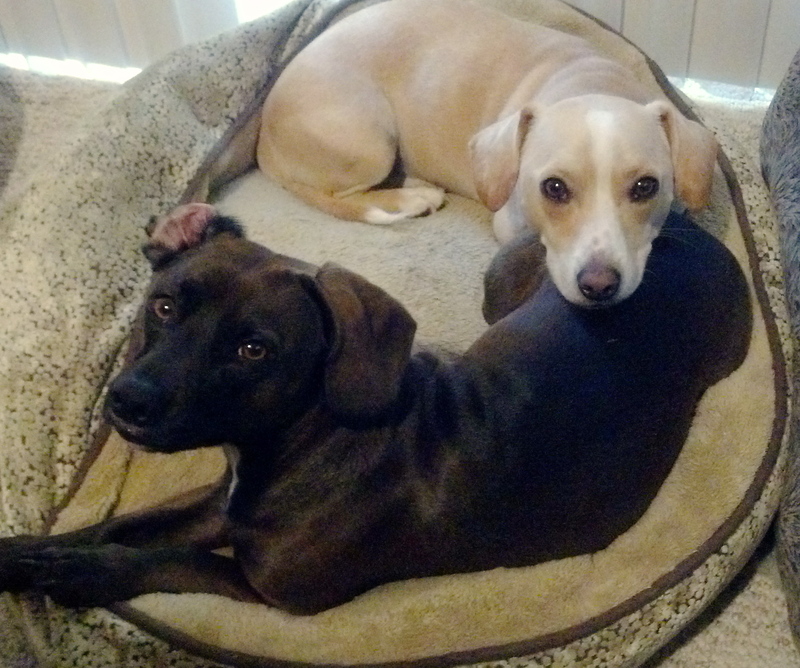 Investigators think whoever left those poisoned meatballs was trying to kill dogs. And that perpetrator may be striking again.